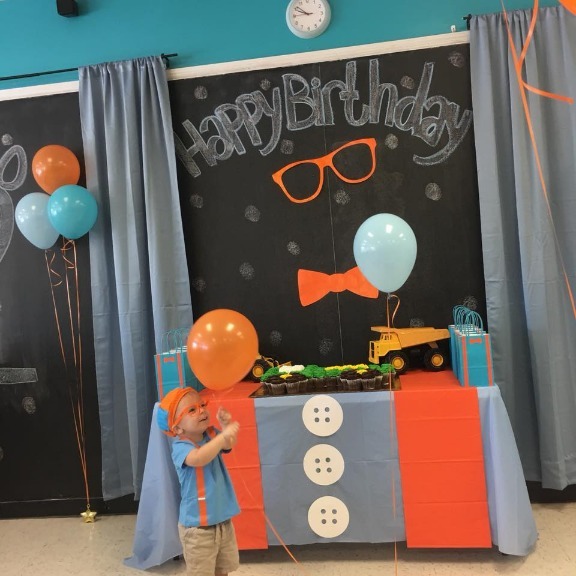 Amaya Papaya Play Lounge - Blippi Birthday Party Fun! Excellent post. 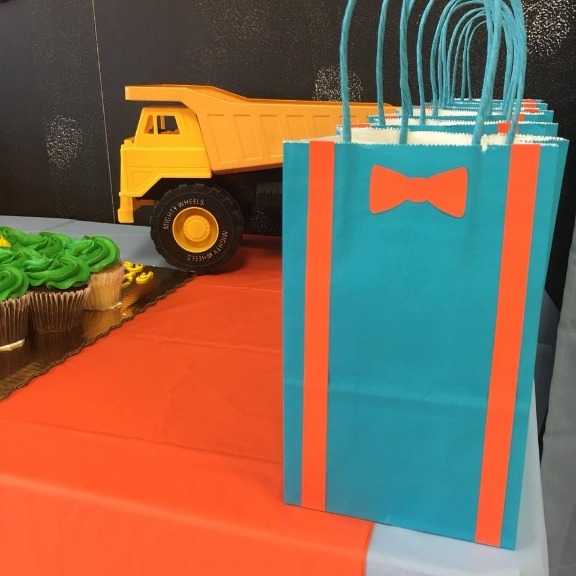 I was checking constantly this blog and I am impressed! Extremely helpful info specially the last part :) I care for such information a lot. 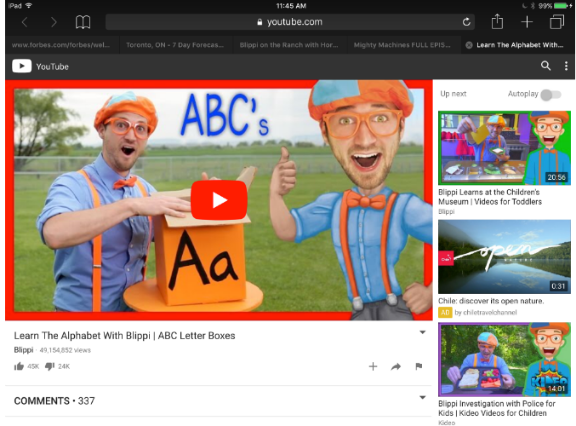 I was looking for this certain information for a long time. 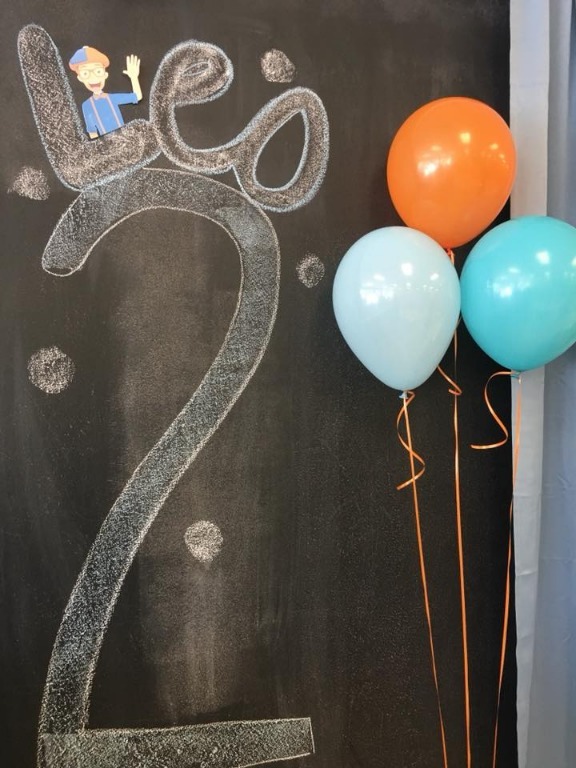 Thank you and best of luck. Love everything. Where did you find the glasses Did you drew them and then cut ? 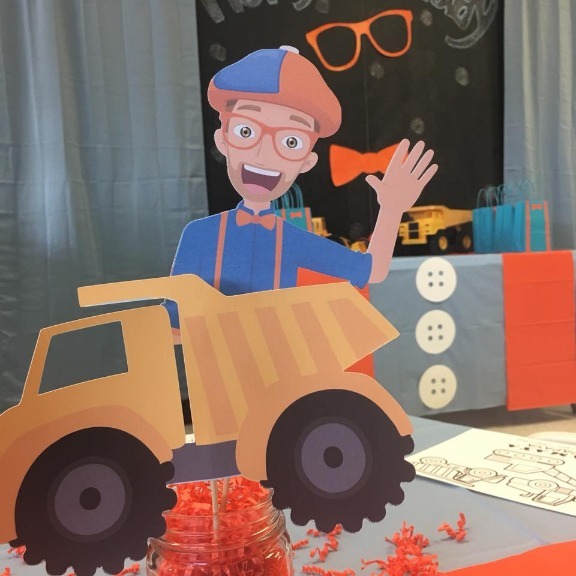 As The truck and blippi for your center pieces ? 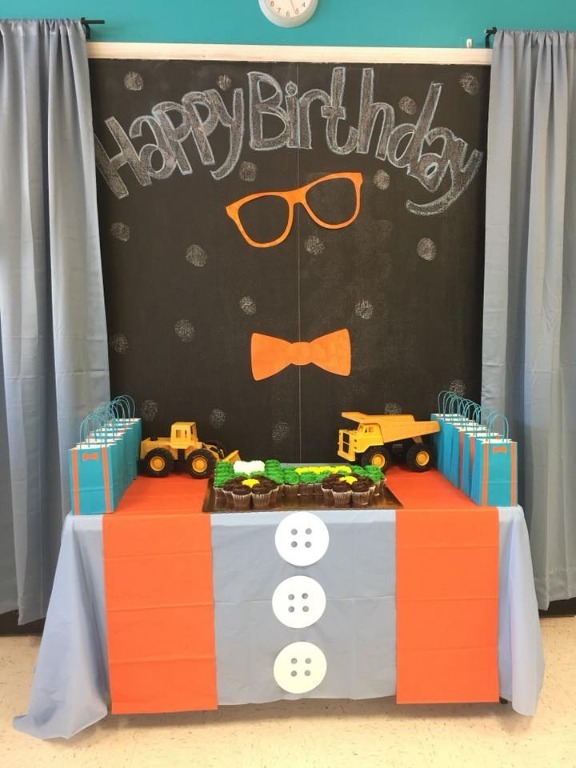 My son loves Blippi, and I am looking to have this as his 3rd Birthday Party, I actually would love to have Blippi come!